Budget Propane Ontario is happy to announce that as part of the Heat Bank Program Haliburton County it has donated 4,000 litres of propane to vulnerable members of the Haliburton community. Budget Propane Ontario is excited to announce that it was the proud supporter of the 2018 Recharge with Milk Tankard Curling Event. 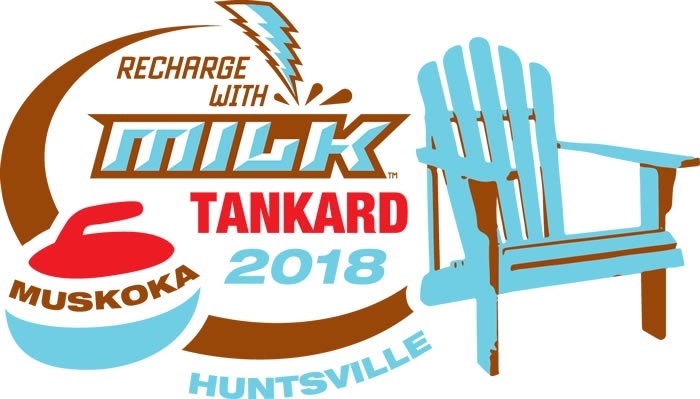 The Recharge with Milk Ontario Tankard is the annual event that determines the Ontario Men’s Provincial Curling Champion. Overall, 12 teams from across Ontario competed in the Tankard this year. 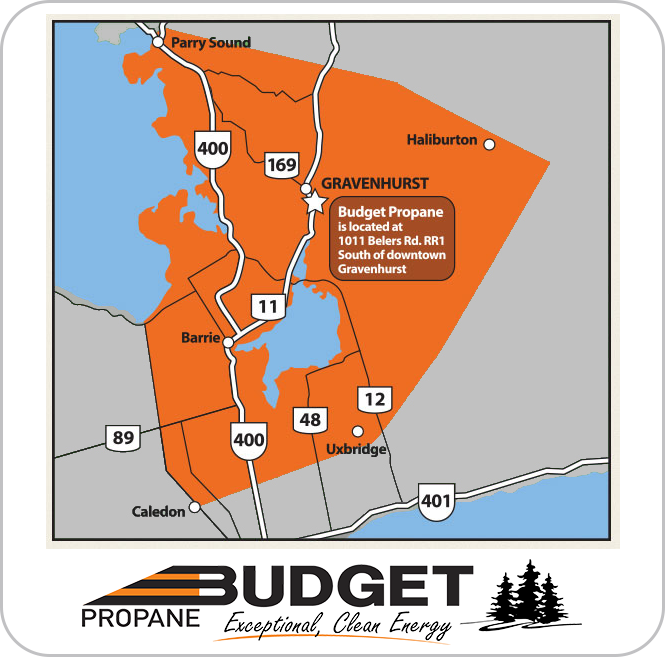 Budget Propane is a family owned business operating for decades in central Ontario, serving customers from Alliston to Haliburton, Midland, Parry Sound and Simcoe County. 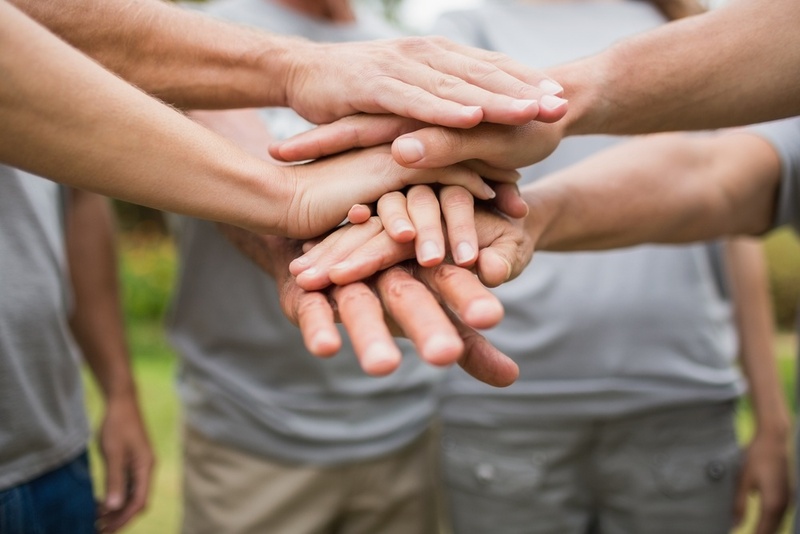 We feel connected to our community and enjoy participating in many community events, programs, and offering support to local charities. 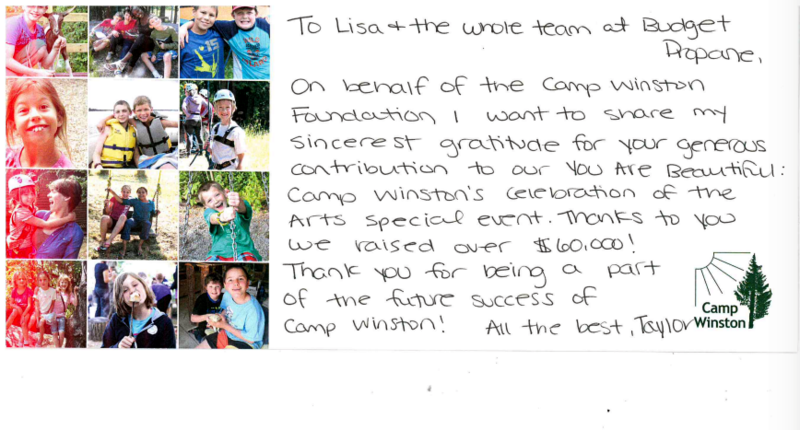 Camp Ooch is a camp for children with or affected by cancer, offering day camp, in-city day camp and overnight camp throughout the summer, as well as weekend camps and family programming throughout the year. Camp Ooch is also the only overnight camp in Canada with on-site chemotherapy, IV treatment and blood transfusions. Known as the social cure for cancer, Camp Ooch has expanded to year-round programs in Muskoka, SickKids, Ooch Downtown and other various centres across Canada. In September, Budget Propane and Moore Propane helped with emergency propane training for the surrounding Fire Departments. 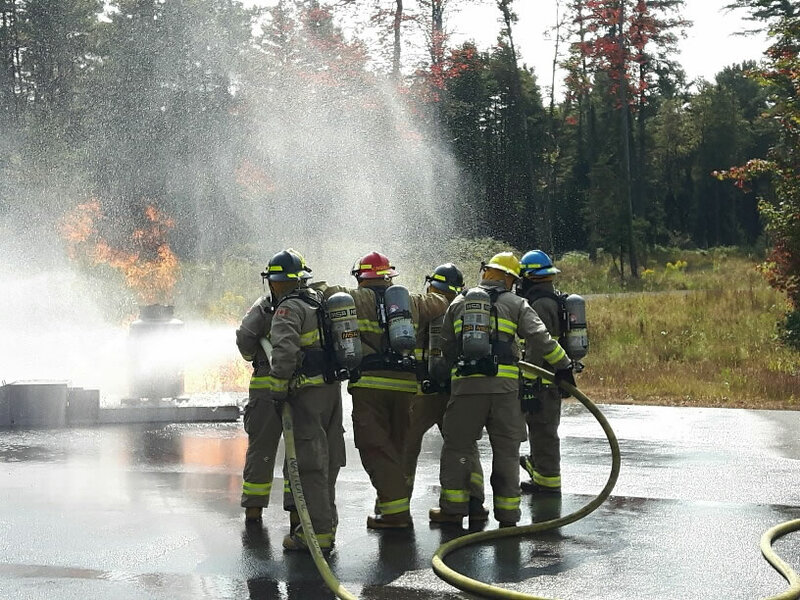 The 2-day flammable gas and liquid training was conducted by Emergency Response Assistance Canada (ERAC) at Station 3 in Port Sydney, and trained upwards of 25 volunteer firefighters. "For the past several years Muskoka firefighters have been able to receive valuable propane handling training right here in their community – instead of driving hours elsewhere – thanks to two local companies", Gary Monahan, Deputy Chief with Huntsville/Lake of Bays Fire Department said. Budget Propane would like to shine a light on a program called Teen Challenge. Teen Challenge is an organization that helps many people rehabilitate from alcohol and drug addictions all over the world. They have 15 centres in Canada, and over 1,000 worldwide. Their mission is to help men and women overcome substance addictions and to lead full and productive lives. 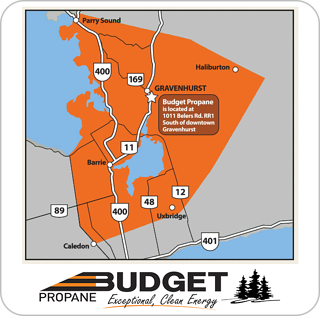 Budget Propane Service Area Map for Alliston, Barrie, Gravenhurst, Haliburton, Midland, Parry Sound, and Muskoka and Simcoe County Regions. Subscribe to Budget Propane's Blog Today!